This aviation blog post is the first part of a series on aviation fueling in the Far East. Aviation fuel uplifts in the Far East often require additional planning. Each country within the region is unique in terms of aviation fueling issues, fuel tax and tax exemptions. You’ll encounter a multitude of differently formatted fuel tickets – some printed exclusively in the local language – and aviation-fuel taxes may not be indicated clearly as in other regions. Due to advance notification requirements and unique fuel tax requirements, we always recommend working with a 3rd-party provider or aviation fuel provider in advance, to avoid surprises. We recommend that aviation fuel payments be arranged in advance via credit. Aviation fuel cards are accepted in most locations in this region and provide discounted pricing. 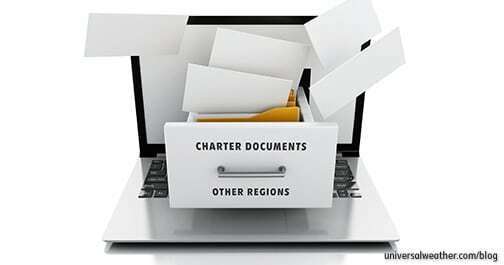 At more remote destinations, credit arrangements can and should be set up. In rare cases, cash will be required. 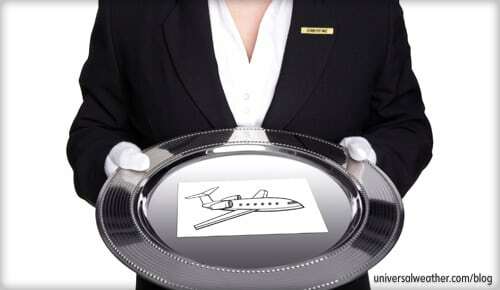 However, making arrangements in advance saves flight crews from having to pay cash directly on arrival. It’s always best to avoid paying cash for fuel on the ramp due to security considerations. Additionally, if you pay with cash you’ll have to wait for the fueler to count the cash (some fuelers may only accept new U.S. currency) and make conversions into local currency. Currency conversion rates and service charges may be disadvantageous and add additional costs to your transaction. At many locations, advance notification is required to ensure aviation fuel availability, as limited quantities may be on hand. 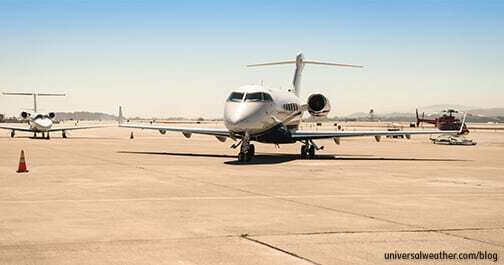 Prior notice requirements depend on the country, airport and local fueler, as well as weekends and/or holidays. 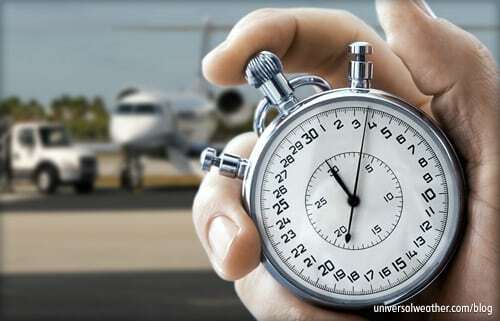 It’s best practice to provide 48 hours’ advance notice for aviation fuel arrangements. However, fuel can often be arranged with less than one hour notice with the correct operational contacts and resources working locally on your behalf. At busy airfields, particularly during periods of high-volume commercial airline activity, fueling your aircraft on arrival may be recommended. Advance planning will reduce potential delays and minimize the time crew has to deal with fuel issues on the ground. Aviation fuel trucks at international airports in Australia, for example, are primarily dedicated to commercial traffic, so general aviation (GA) may, from time to time, experience fuel delivery delays. Additionally, if utilizing a 3rd-party provider, you will be advised of peak hours, NOTAMS, etc. at an airport that might interfere with your aviation-fuel uplift, so that you can make alternate plans as needed. Aviation fuel tickets in this region can be difficult to decipher and, in certain cases, are only printed in the local language, like Chinese fuel tickets. Always check fuel receipts to determine if uplift is in gallons or liters. 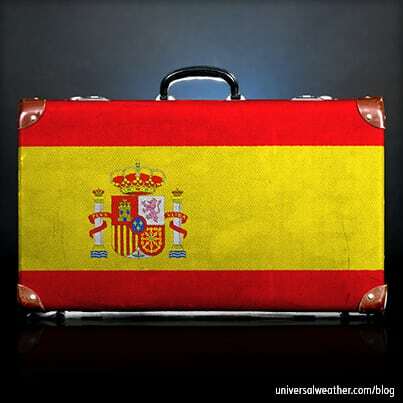 Each country’s requirement is different and fuel tickets need to be reviewed carefully. 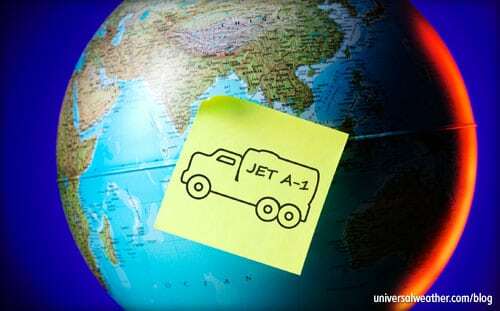 Australia, India and the Philippines, for example, will list aviation fuel uplifts in liters. Be aware that fuel receipts in the region are not uniform in format. Check each uplift receipt for quantity (gallons vs. liters), but be aware that, in many cases, taxes aren’t included on them. From time to time, billing may need to be re-verified for correct application of taxes. For this reason it’s always recommended to review aviation fuel tickets and applied taxes. If you have any questions about this article, contact me at boontan@univ-wea.com. Later, we’ll discuss aviation fuel taxes in the Far East. Got a question for BP about this article?